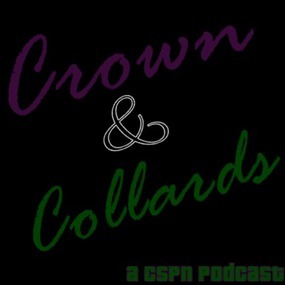 Welcome back to an all-new edition of Crown and Collards, a weekly discussion podcast hosted by Dan (@Danchrism) and Jeremey (@Blike_Dante). 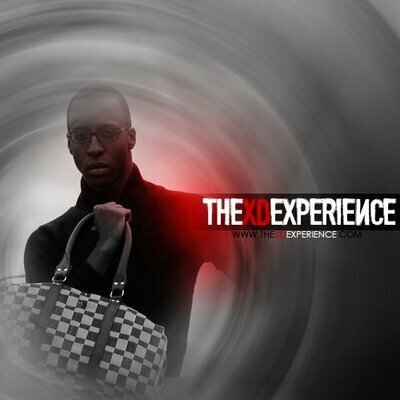 On this week’s show, we’re re-joined by 2 Guys and a Girl co-host Xavier D’Leau (@XavierDLeau), who is on vacation. We get into an early edition of Missed Connections , then discuss activism, deray & netta, and the “Straight Outta Compton” controversy. Press Play and enjoy the show! This show is also available on iTunes , stitcher smart radio, and now TuneIn radio! 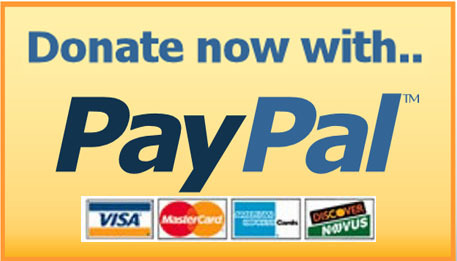 Subscribe to the “Cold Slither Podcast Network” today & tell a friend (or a foe… or your aunt)! 2 Guys And A Girl. Thank you for listening to Crown & Collards, a CSPN presentation. Reblogged this on Team Hellions.